On December 22, 2016 FEMA (Federal Emergency Management Agency) changed the current flood maps for our area affecting which properties require flood insurance. The flood map changes have removed numerous properties from the areas that were previously considered high risk and these areas will no longer require flood insurance. 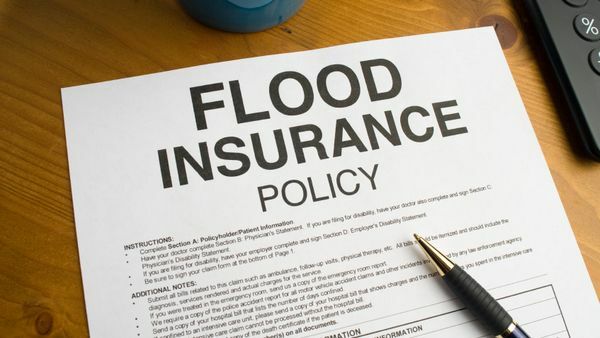 If you currently pay for flood insurance, check to see if your house has been removed from the high risk area.